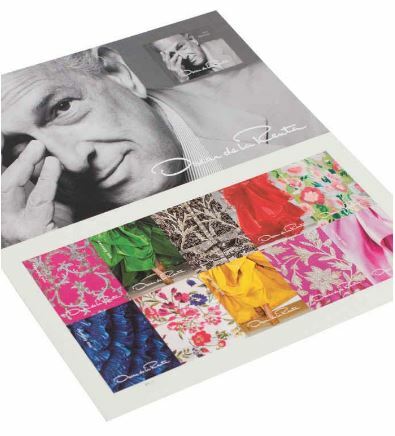 Oscar de la Renta postal stamps are the newest things in the fashion world. 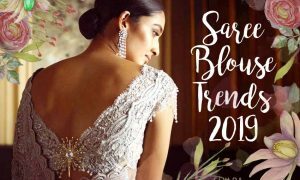 You can now have details of his perf gowns on your snail mail envelopes! Hey gorgeous! 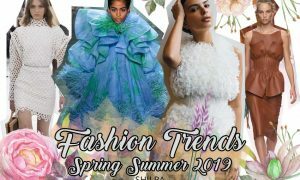 Here’s some exciting news from the fashion world! 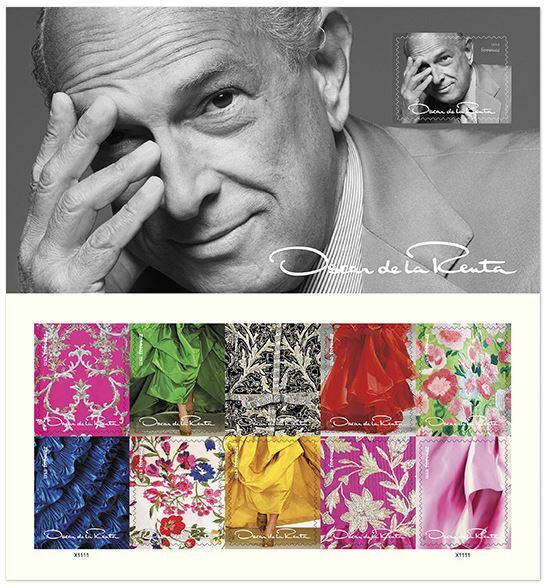 Oscar de la Renta is the first fashion designer to be on a stamp. 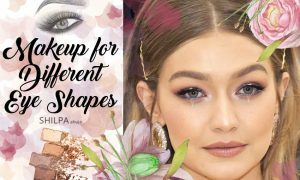 Close-ups and details from 10 of his most famous gowns have been featured on the latest United States Postal Service Forever stamps. 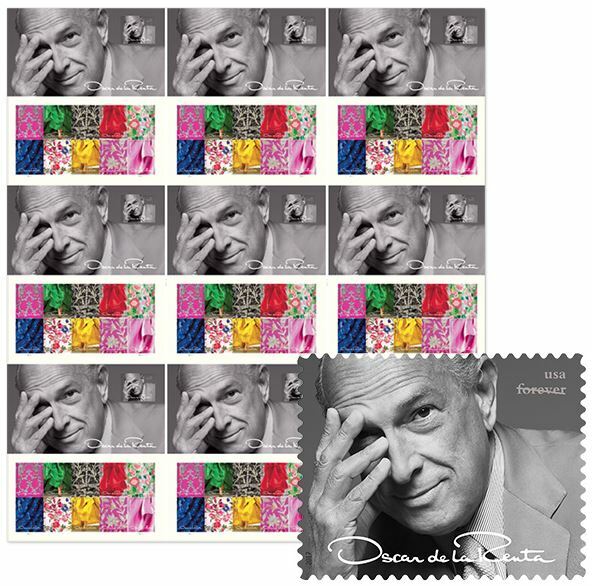 The 11th stamp features a portrait photo of Oscar de la Renta by the iconic photographer duo, Inez & Vinoodh. 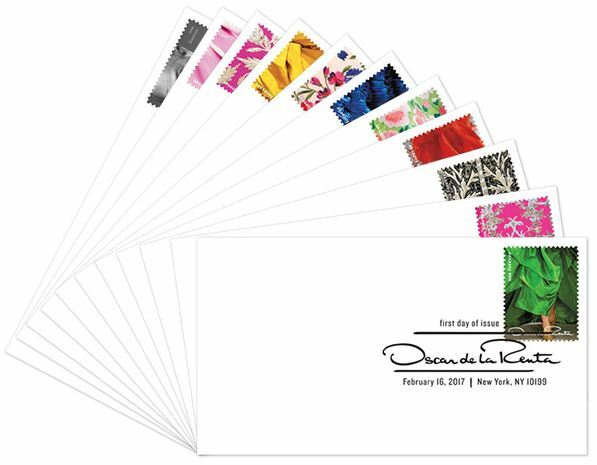 Here’s the first look of the stamp sheet, which features “some of the most exquisite gowns” by Oscar de la Renta, according to USPS’s description of them. 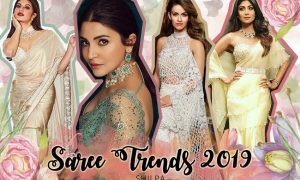 Well, according to us, most of his gowns, if not all, are exquisite! From designing Barbie’s bridal gowns to being on postal stamps, what’s next for this guy? We can’t wait to find out! Here is the black and white portrait stamp with die-cuts, just in case you needed an excuse to use snail mail outside of the holiday season!! Derry Noyes is the art director and designer of the stamp sheet. 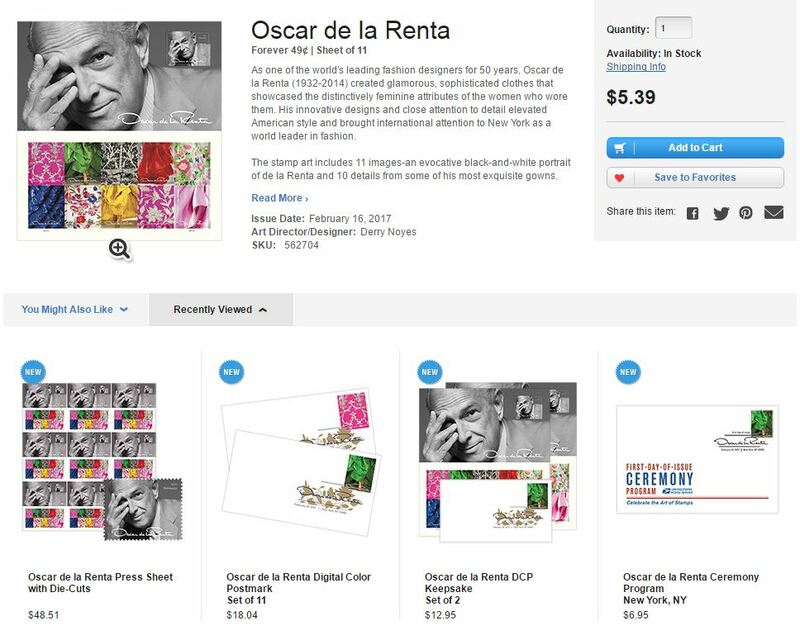 You can find and purchase these stamps on the USPS website. 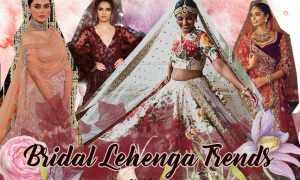 “His clothes reflected the duality of the American woman-feminine without looking fragile, authoritative yet still refined,” mentions the United States Postal Service website about the designer. 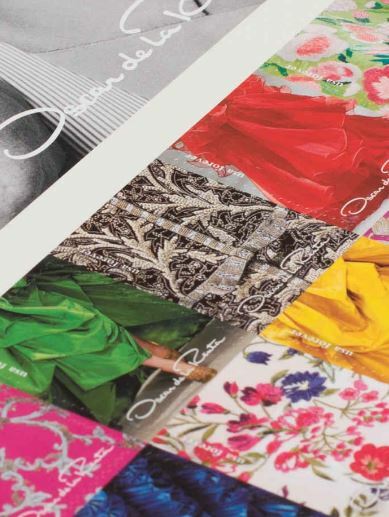 Oh yay, now even your envelopes can be fashionable (if they aren’t already!) And now even postal services are giving in to 2017’s latest luxury logo trend! 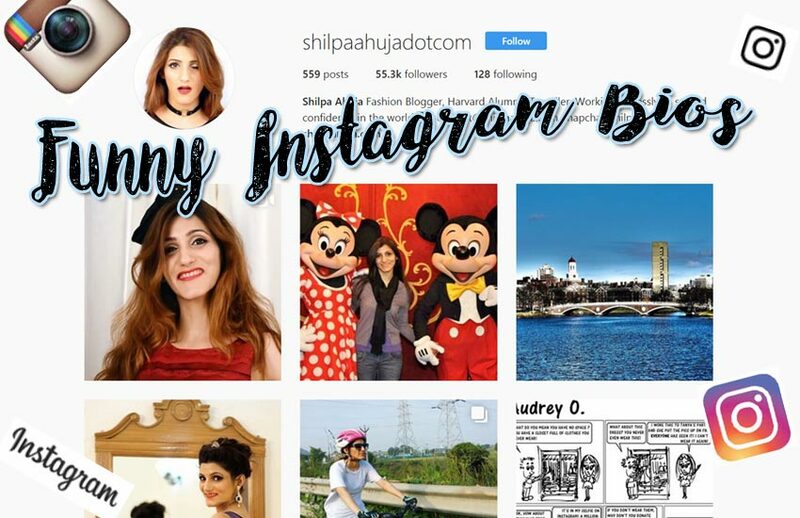 Brands are everywhere, guys! Anyway, I’m happy it’s ODLR! 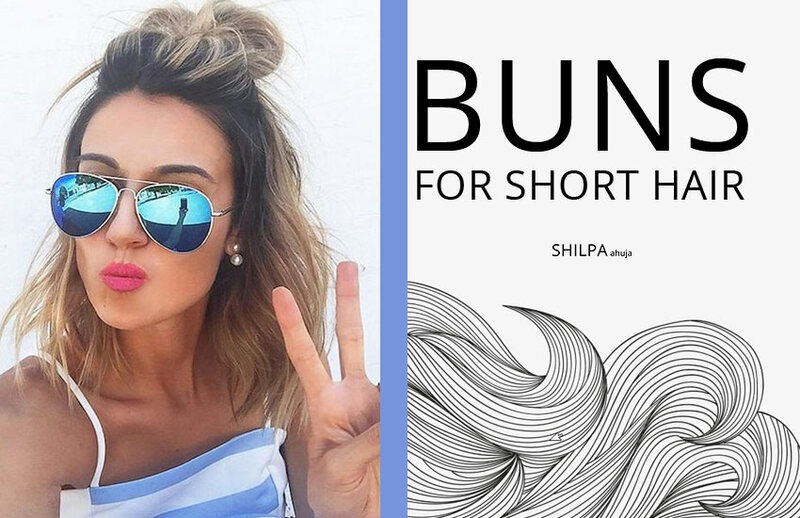 Love ’em or not? Comment below!